Origin Active Lifestyle Communities’ commitment to active living goes beyond the physical realm. We understand the importance of all the dimensions of wellness and our team members strive to help our community members live their lives to the fullest. Many seniors tend to focus on activities that they “can no longer do.” As a society, we are inclined to label seniors as fragile and passive, and while some seniors may not be able to do all the activities they once could, due to physical or medical challenges, others are just held back by their own mindset. When we tell ourselves, we can’t do something; we make it a reality. A great exercise to build self-confidence in seniors is to have them document their life story and reflect on their past achievements. Giving yourself credit for any personal victory or success you’ve experienced is an excellent confidence booster. Perhaps they can reflect on a long, successful career or reminisce on the birth of their children and realize how large their family has grown since then. Recognizing personal achievements is not egotistical - it’s healthy. Furthermore, this practice not only helps build self-confidence, but it stimulates cognitive function, exercises memory, and promotes organization skills. Robust self-confidence is a combination of mental, physical and social health and finding a balance between them all. Make sure the senior in your life is making time for themselves! Participating in physical activities, spending time with family and friends, or taking a day to pamper themselves will all improve self-confidence. 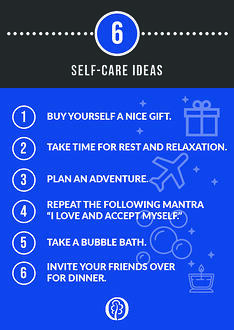 Self-care is not about being extravagant, but a necessary reminder that you and your needs are important too. As they say, “the clothes make the man”. 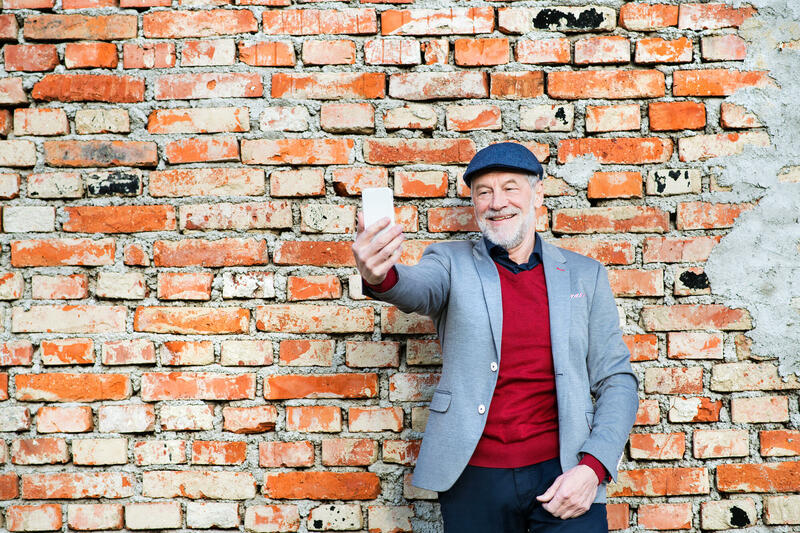 With a little bit of attention to self-care, your friend or relative will start to feel more connected to themselves and the world around them. Whenever the senior in your life does or says something that is exposing their low self-confidence, let them know. Remind them how cherished, strong, and valuable they are. Once again, mindset is everything. Positive affirmation is a simple action that can have a huge impact on others. Origin Active Lifestyle Communities strive to promote active and healthy living across all dimensions of wellness – physical, emotional, social, etc. Origin created the Soul Café, a digital forum designed to connect team members and community members from all of our communities, in the hopes members come away feeling healthy and revitalized. Visit our website to learn more!